If you like the original Aspire Breeze — or all-in-one vaping devices in general — the new Aspire Breeze 2 is a device that absolutely deserves your attention. Improved in every possible way, the Aspire Breeze 2 features a removable tank and a no-chimney design that eliminates popping and encourages better airflow. 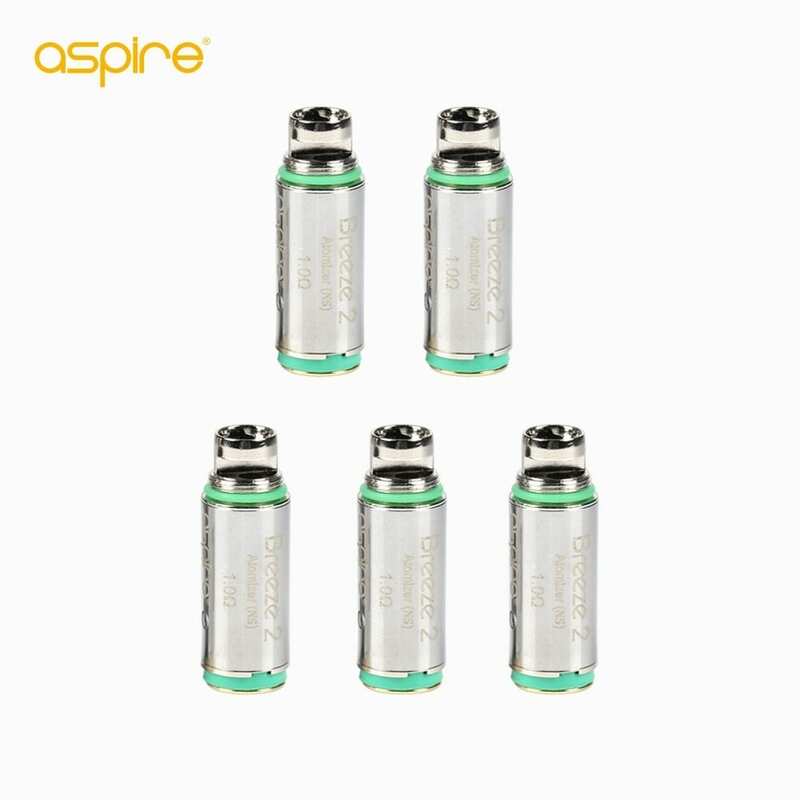 Although the Aspire Breeze 2 works with the coils for the original Aspire Breeze, it also features a brand new coil that showcases this new device’s strengths. What’s Special About the Aspire Breeze 2? 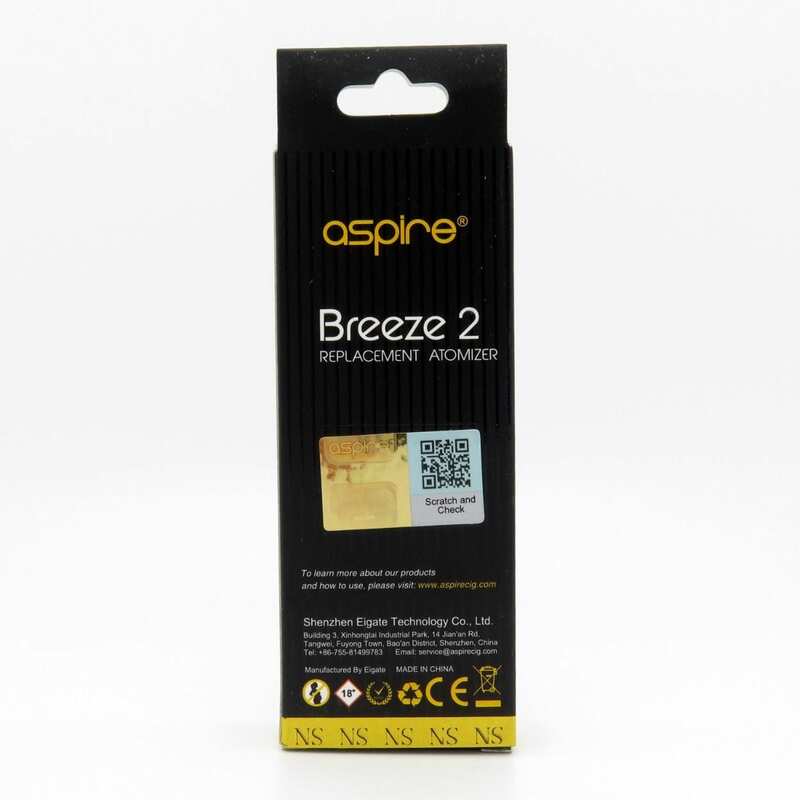 The updated design of the Aspire Breeze 2 eliminates the chimney of the original Aspire Breeze. 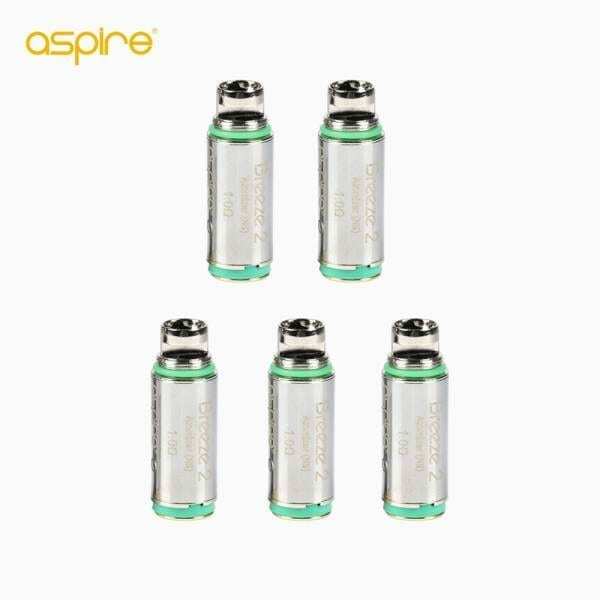 E-liquid tended to condense in the chimney of the original Aspire Breeze and drip back down to the coil, causing popping and spitting. The chimney also tended to reduce airflow. 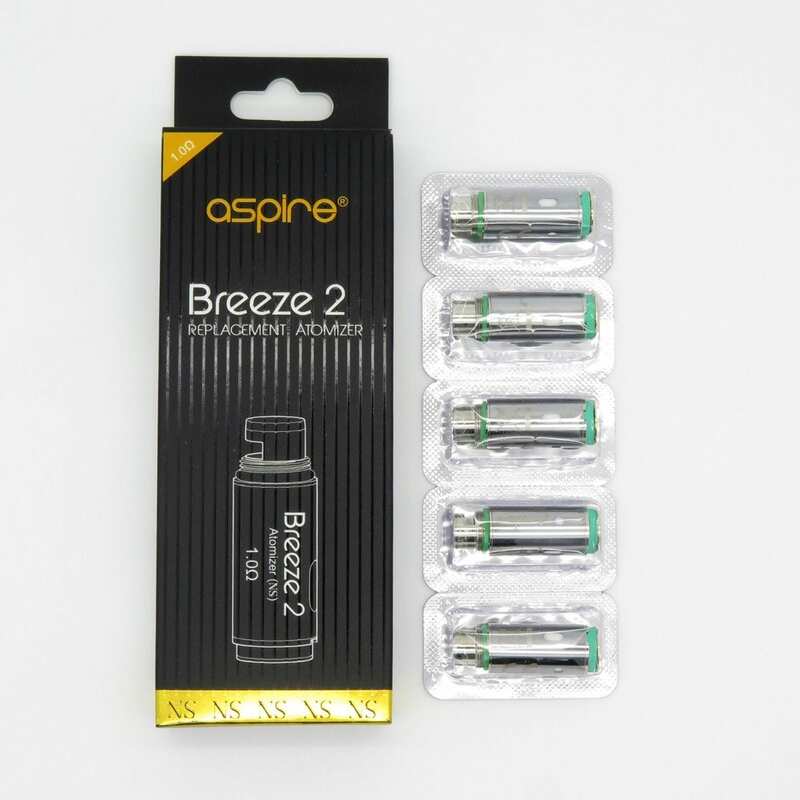 The updated design makes the Aspire Breeze 2 less noisy during operation and improves its vapor production significantly. The Aspire Breeze 2 has an adjustable airflow collar. Unlike most all-in-one vaping systems — which only work for one inhaling style — you can adjust the airflow of the Breeze 2 for either mouth-to-lung or direct-to-lung inhaling. 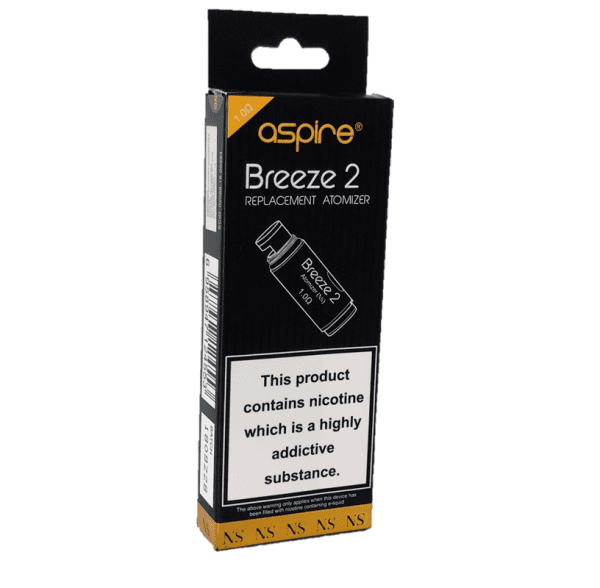 The Aspire Breeze 2 doesn’t change anything that was great about the original Aspire Breeze. The Breeze 2 features the same slim, slightly curved design, large fire button and all-day battery life of the original Breeze. Note: Aspire Breeze coils also work with the Aspire Breeze 2. 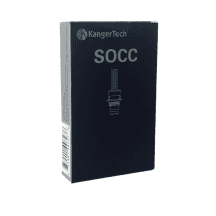 1.0-ohm coil: For mouth-to-lung inhaling. 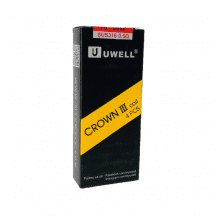 Designed to provide a great vaping experience with nicotine salt and other high-nicotine e-liquids.